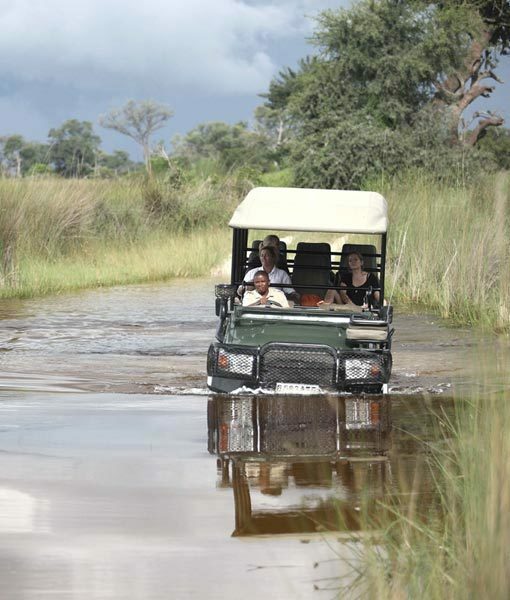 Book Ecotourism tours & safari packages to one of the best game viewing areas in Africa, the Chobe National Park. 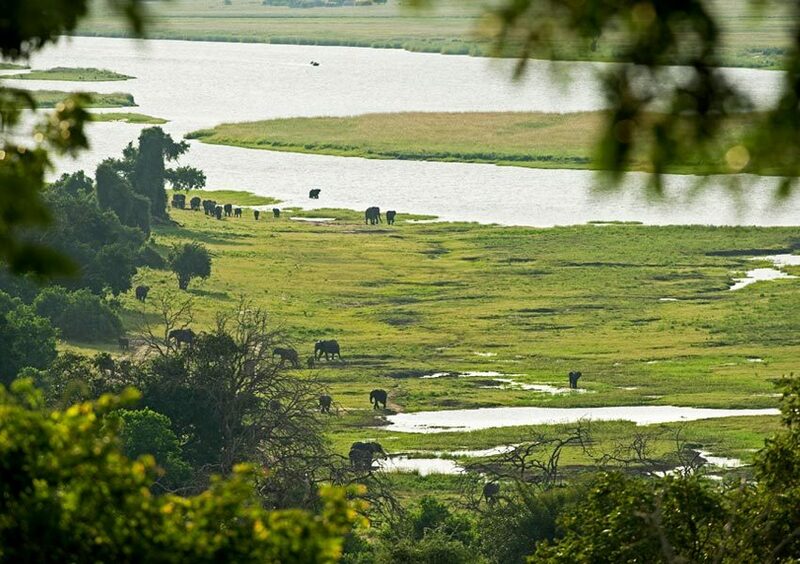 Add the Chobe National Park to your African safari itinerary for some of the best game viewing opportunities in Africa. 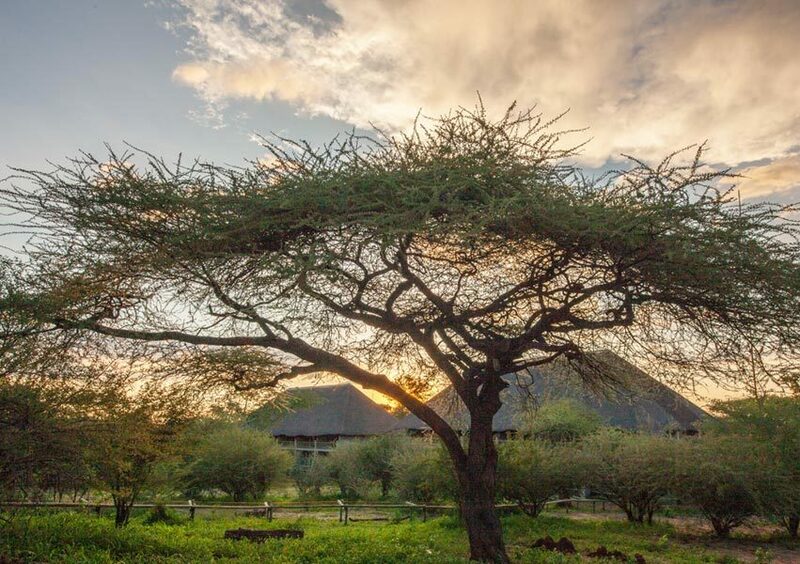 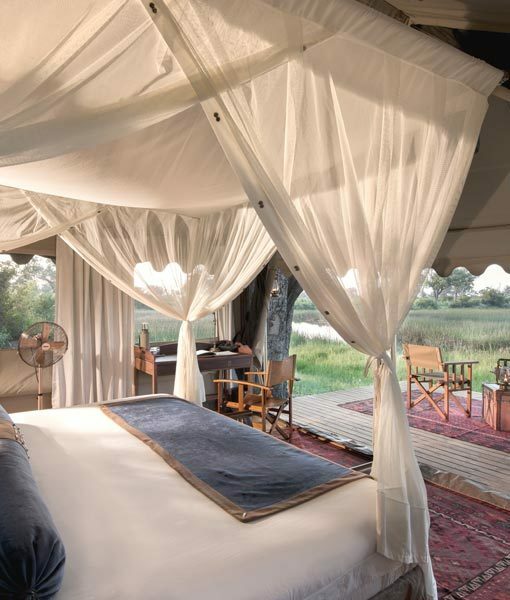 From all inclusive 5 star Chobe safari packages to rustic under canvas itineraries, the Chobe has something for everyone. 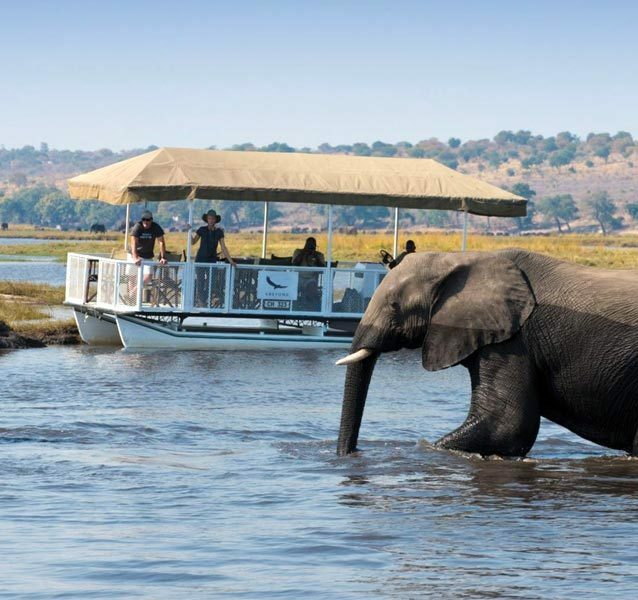 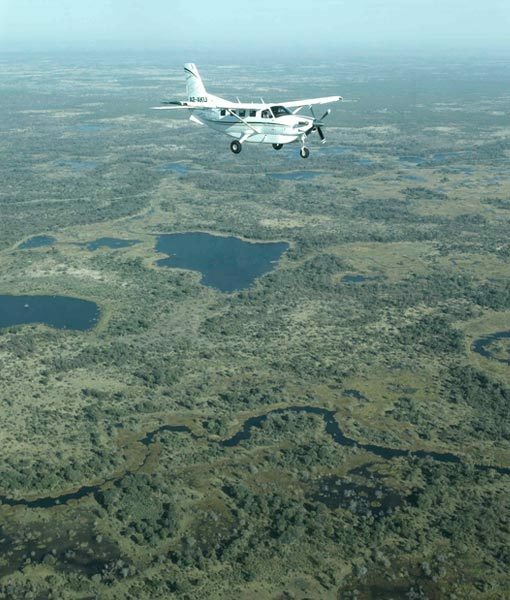 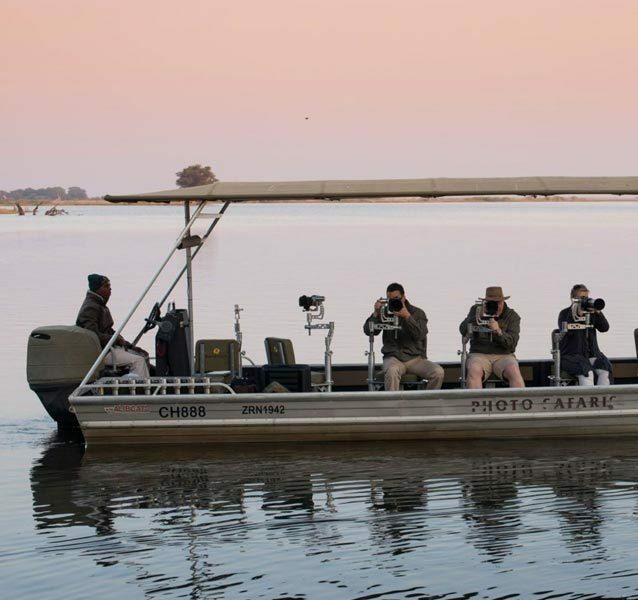 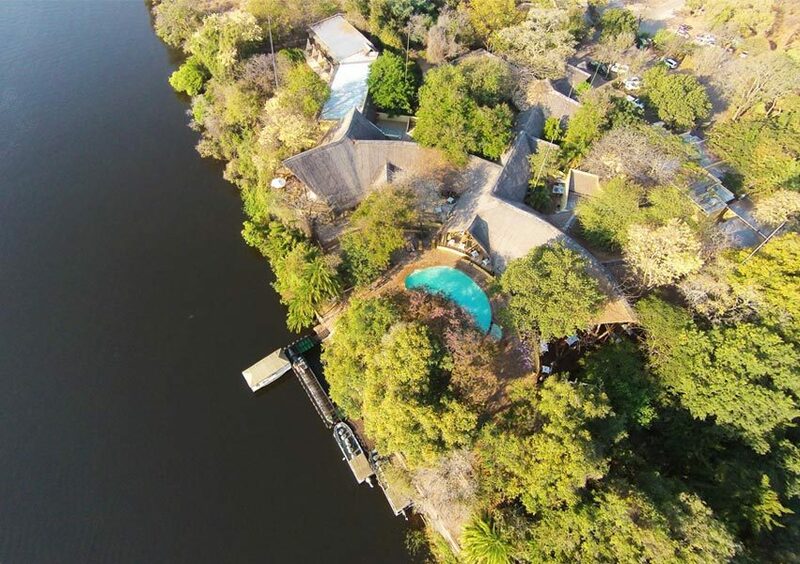 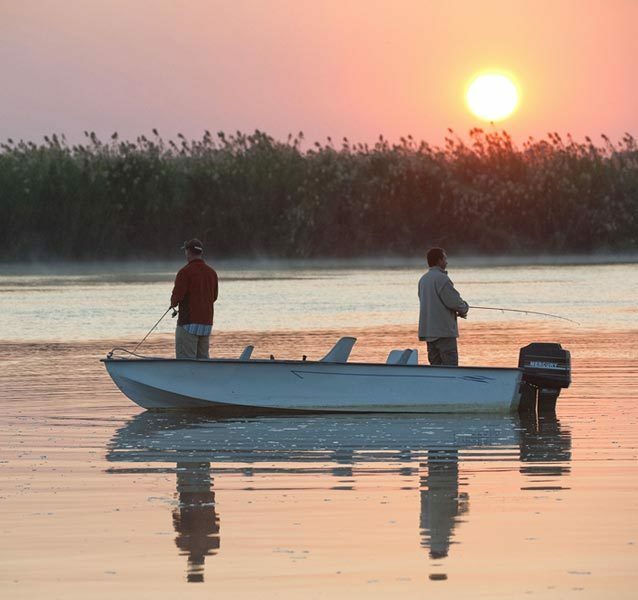 We will often combine these Chobe journeys with nearby safari destinations such as the Okavanga Delta or Victoria Falls to give you the best safari experience. 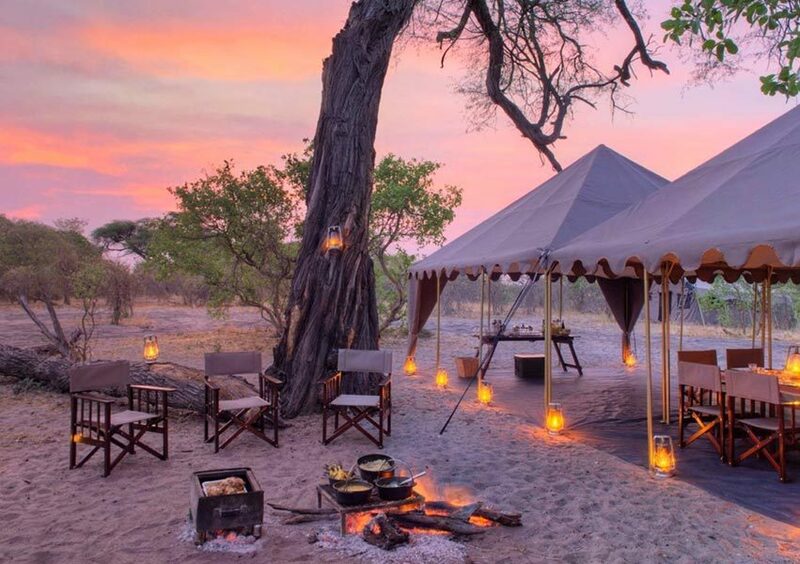 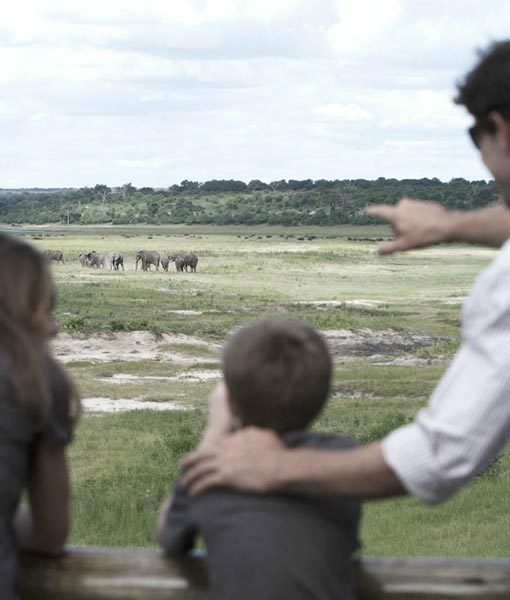 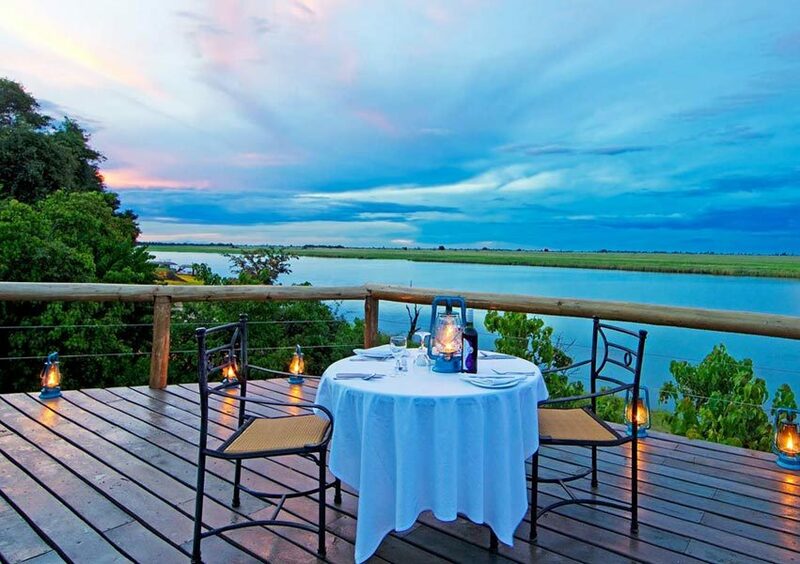 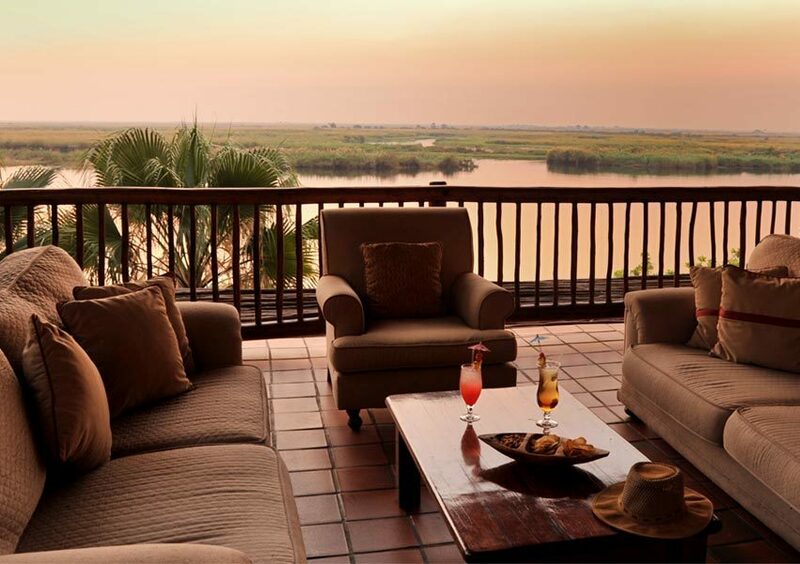 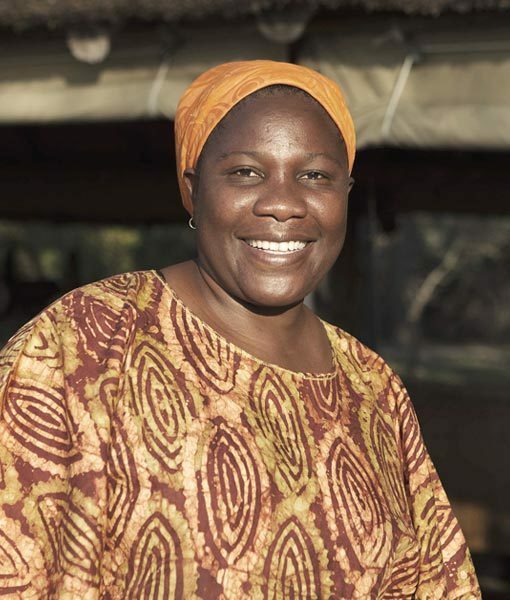 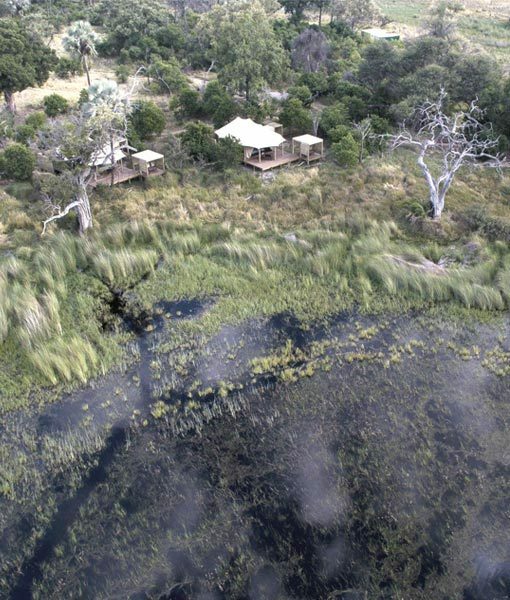 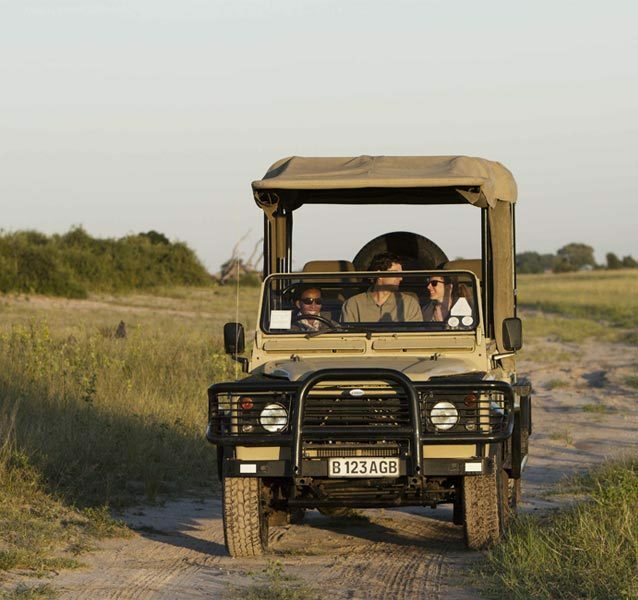 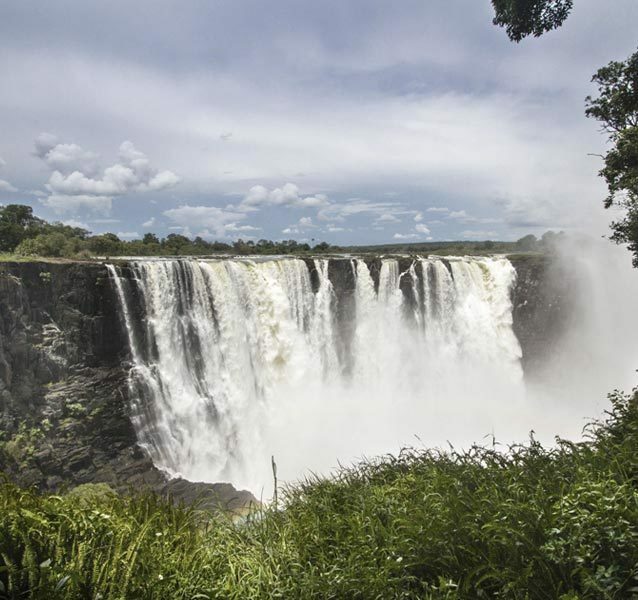 Some of these safari packages include four, six and eight night Chobe & Okavango packages.